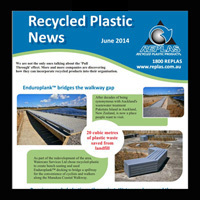 Media: Check out what's in the press and on the web about Metal Art and Replas. Articles: All about what we do: case studies and items of general interest. 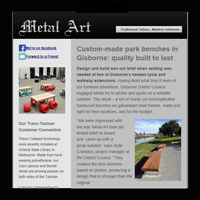 Newsletters: A full archive of Metal Art and Replas newsletters, right up to the latest copy.